DJ is using Smore newsletters to spread the word online. 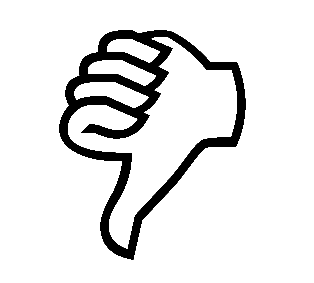 Everyone has their opinion and most people say that Therapeutic cloning is wrong. There are a lot of pros but more cons. The cons are more serious than the pros. There is not always a chance that it will happen, so in my opinion Therapeutic cloning is not ok.
Barglow, Raymond. 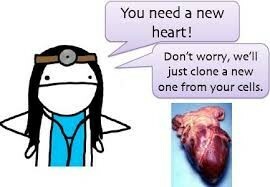 "Theraputic Cloning Can save Lives." The Ethics of Human Cloning. Ed. John Woodward San Diego Greenhaven Press, 2005. Web. 10 Dec. 2015. <http://ic.galegroup.com/ic/ovic/ViewpointsDetailsPage/ViewpointsDetailsWindow?failOverType=&query=&prodId=OVIC&windowstate=normal&contentModules=&display-query=&mode=view&displayGroupName=Viewpoints&limiter=&currPage=&disableHighlighting=false&displayGroups=&sortBy=&search_within_results=&p=OVIC&action=e&catId=&activityType=&scanId=&documentId=GALE%7CEJ3010028219&source=Bookmark&u=kenn0032&jsid=e912aa8e0169933cbaaf4e393a4fbae3>. "Cloning Fact Sheet." Cloning Fact Sheet. N.p., 11 June 2015. Web. 09 Dec. 2015. <https://www.genome.gov/25020028#al-15>. Murnaghan, Ian. "Therapeutic Cloning." Therapeutic Cloning. N.p., n.d. Web. 09 Dec. 2015. 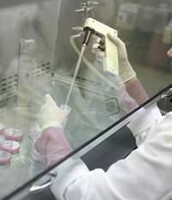 <http://www.explorestemcells.co.uk/therapeuticcloning.html>. "The Pros and Cons of Therapeutic Cloning." Human Cloning. N.p., n.d. Web. 09 Dec. 2015. 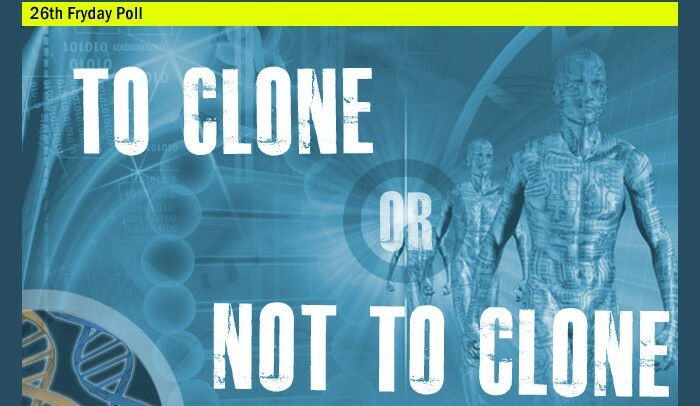 <http://humancloningproject.weebly.com/the-pros-and-cons-of-therapeutic-cloning.html>. Smith, Gina. "The Naked Scientists." 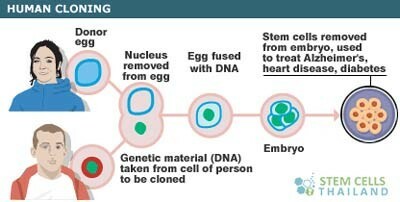 Therapeutic Cloning, And Stem Cell Research. N.p., 21 Dec. 2005. Web. 10 Dec. 2015. <http://www.thenakedscientists.com/HTML/articles/article/ginasmithcolumn1.htm/>.